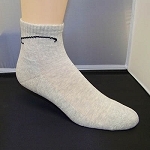 Eliminate foot odor and regulate foot temperature with Silverell Anti-Scent Hiking/Hunting Sport Socks.Anti-Scent Hiking/Hunting Sport Socks are made with the best anti-microbial agent, silver, which destroys bacteria and fungi. 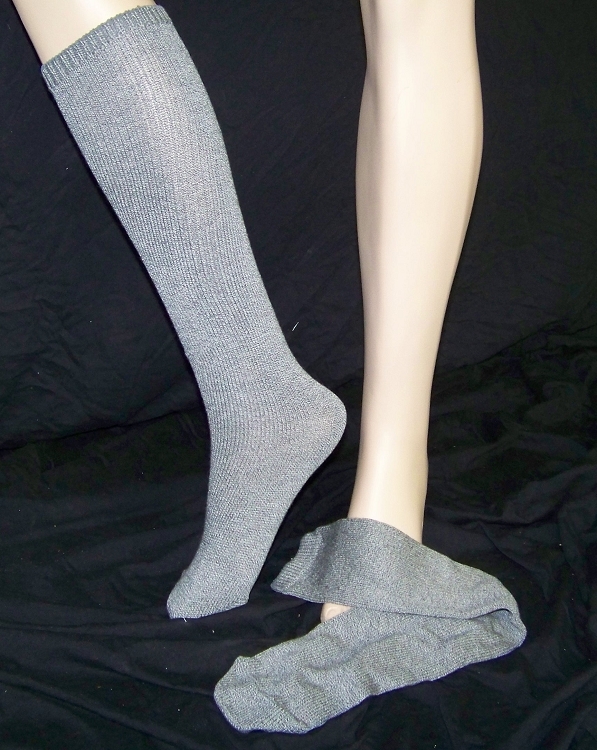 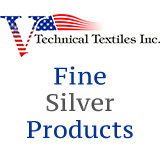 Machine washable Anti-Scent socks are made from 60% cotton, 34% wool, 5% Silvertex™ silver-nylon, and 1% Lycra™ fiber yarns, a composite that provides superior comfort. 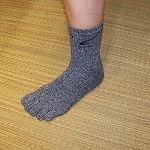 Prevents uncomfortable folds and creases with a specially designed, unique ankle "hinge"